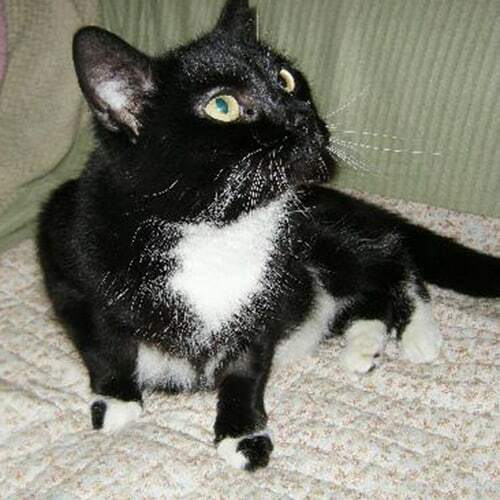 Chloe is a lovely little black and white female, 2 years old and neutered. 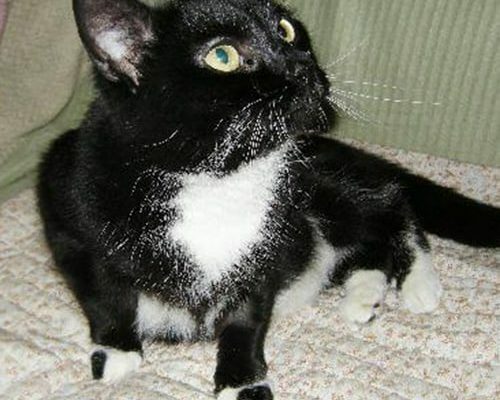 A little timid, Chloe needs to be in a house with adults only, or with older children who will allow her to approach them, rather than the other way around. She would be able to share a home with other cats. If you are able to offer Chloe a new home then please get in touch! If you are interested in giving a new home to Chloe, please get in touch with the owners-keepers today. Pets can be listed for adoption by private individuals, animal charities or voluntary groups, and each will have different contact preferences and adoption procedures.